Asus is looking beyond Android Wear for future smartwatches, citing battery life as a “major concern” with Google's platform. “We will continue to work with Google on Android Wear, and we will have another (smartwatch) that is not based on Android Wear and features a longer battery life,” Asus CEO Jerry Shen said at an investor conference last week, according to Focus Taiwan. 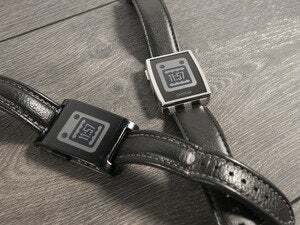 The company is also working on a line of cheaper fitness bands. Asus currently sells one Android Wear watch, the ZenWatch, and reportedly plans to launch a second-generation model in the third quarter of this year. 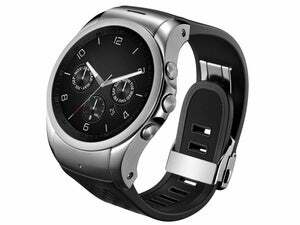 Most Android Wear watches tend to last one to two days on a charge. By comparison, Asus is hoping to squeeze up to seven days of battery life out of its first non-Wear watch. Shen mentioned using a different operating system and a simpler chipset from MediaTek that's still under development. Shen didn't get into platform specifics, but previous rumors have hinted at Asus collaborating with Microsoft on a Windows-powered watch. This would make some sense, as Microsoft wants to license its Band technology to other smartwatch makers, though the current Microsoft Band only gets about 48 hours on a charge. Pebble, whose current smartwatches have up to a week of battery life, has also talked about working with other hardware makers, and Pebble smartwatches are now compatible with all Android Wear apps. 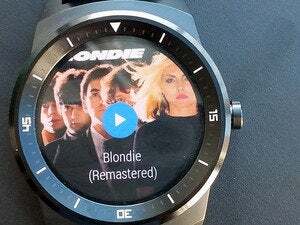 The story behind the story: Tech vendors have yet to come up with a winning formula for smartwatches, and although Android Wear shows lots of promise, it hasn't translated to strong sales. Asus is now one of several companies looking to hedge their bets with other platforms, alongside LG, Samsung and (reportedly) HTC.